The Souls series by From Software has become something of a guidepost for difficulty in games. 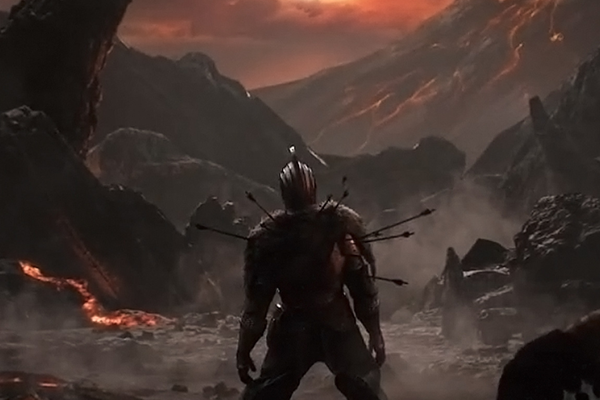 It’s become common to use the series as a reference when discussing a particularly tough game, with quotes like “It’s as hard as Dark Souls” now serving as a selling point. It can be eye-rolling when tossed around too much. The problem with this kind of labeling is that the Souls series is so much more than combat. It’s lore, level design, atmosphere–things that most clones of the series forget. Yes, the games punish careless play, but the reason they have become so beloved is because From has carefully crafted a world utilizing all the right hallmarks. Speaking of clones, there are a lot of them. So many, in fact, that there are many different discussions and lists covering this style of game. It’s even been suggested that Dark Souls has created an entirely new genre in and of itself. 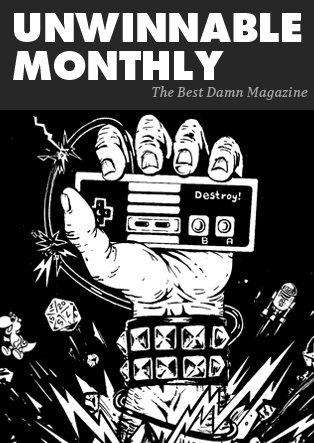 That’s all well and good, but with any new genre comes a glut of copycats and wannabes (Steam is still drowning in roguelikes and MOBAs). It can be hard to cull the chaff from the wheat when genre saturation reaches this point, but there are some true gems if you have the patience. Salt and Sanctuary by developer Ska Studios is a 2D take on the Dark Souls formula that drops players into a vague and oppressive world populated by all manner of Gothic monsters. It opens with you selecting a class a la Souls, and, without much in the way of story, sends you running headlong into brutal combat and interesting locations. I was skeptical of yet another Souls clone, but, when done right, it’s actually fairly remarkable how well the formula translates to the 2D plane. Like Dark Souls, the levels of Salt and Sanctuary are sprawling and labyrinthine, built in such a way that they loop around on themselves, and are usually centered around a shrine, this game’s version of bonfires. Combat is methodical and requires a careful approach. Bosses are well-designed and memorable in appearance, and offer a surprising amount of variety considering the 2D style. The answer to what makes a great Dark Souls clone lies outside of the combat. 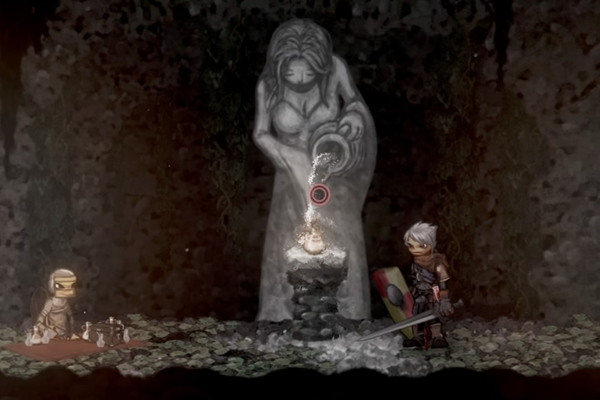 Luckily, Salt and Sanctuary takes inspiration from Dark Souls in more ways than one, however. For example, the game features several different factions to join, each with their own benefits. The lore is also vague, and often buried in the most minute details and mechanics. In other words, Salt and Sanctuary hits all the hallmarks of a good Souls game, and transfers it to a 2D perspective. This is all not to say that the game lacks its own identity. The art, tone, and progression are all unique. Character development takes the form of a sphere grid-esqe leveling system that looks like something out of Final Fantasy X. I would argue that this is the weakest part of the game because, in true Souls fashion, the mechanics of leveling aren’t explained very clearly. Wading through the sea of Dark Souls clones is an unenviable job, but that shouldn’t deter enthusiasts of the genre. Salt and Sanctuary is very much worth your time, and anyone seeking something to fill a From Software-sized void in their lives could do a lot worse.